Join us for some baking fun at Easter! School children are welcome. The classes last for 45 minutes (although sometimes they run a bit over, it is best if you allow an hour). We bake a selection of sweet and savoury dishes each week and we provide everything you need, including all ingredients, equipment and aprons. 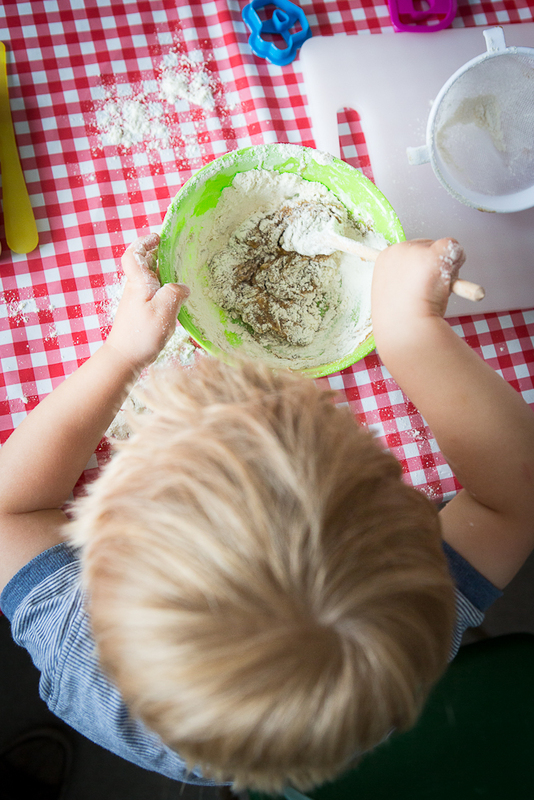 Whist our goodies are baking, the children will enjoy a food related activity which ranges from food exploring and tasting, story and snack, washing up or craft. Booking fee is included in the price.